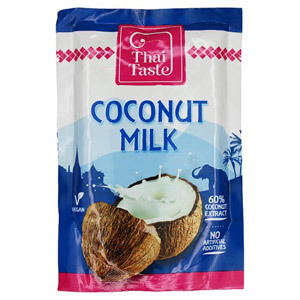 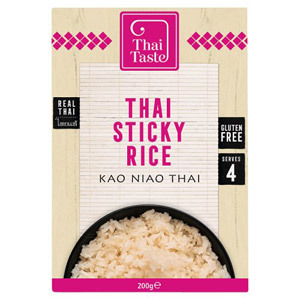 If you have a love of Thai food, our selection of Thai Taste cooking goodies will be right up your street. 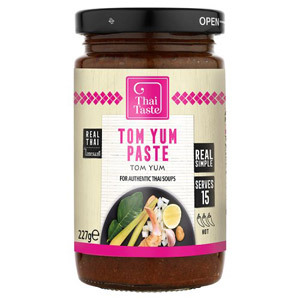 Thai Taste pastes and sauces are packed with a vibrant array of authentic Thai flavours, allowing you to create your own Thai delicacy at home. 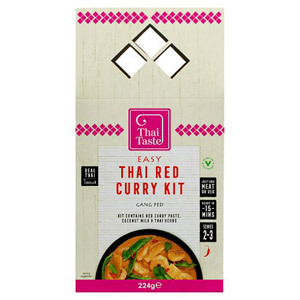 And if you need a little more guidance, then why not try one of our Easy Thai Curry Kits? 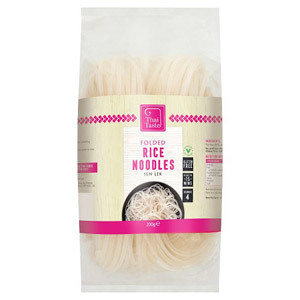 They give you the perfect amount of guidance, whilst allowing you to prepare a tasty (and impressive!) 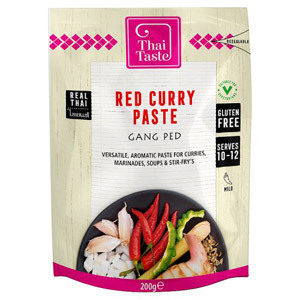 meal for you and your friends. 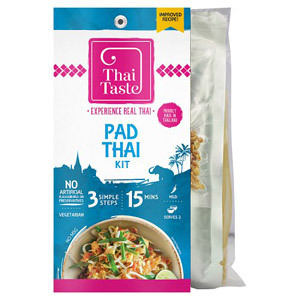 Thai Taste has only been going since 2000, making it a relative newcomer in the food market. 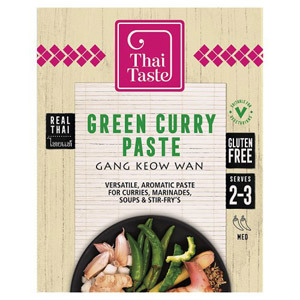 Despite its youth, the company is already well on the road to success; their tantalising array of authentic tasting foods get more and more popular every year. 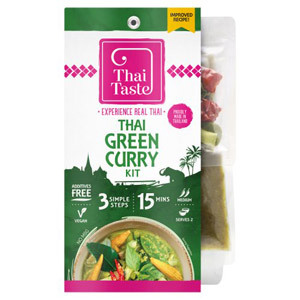 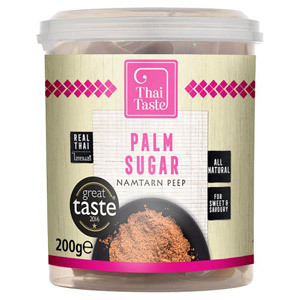 If you are looking for high quality, super-tasty home cooking options, then look no further than this selection from Thai Taste. 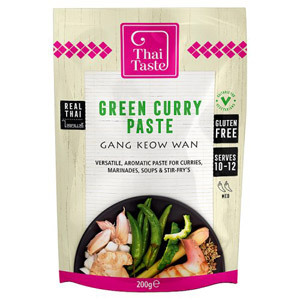 You will find all the flavour, guidance and culinary inspiration you need to cook up a storm!